POP 2 WILLIE!!! Another incredible Mays card from the "Mays Fan Club Collection". 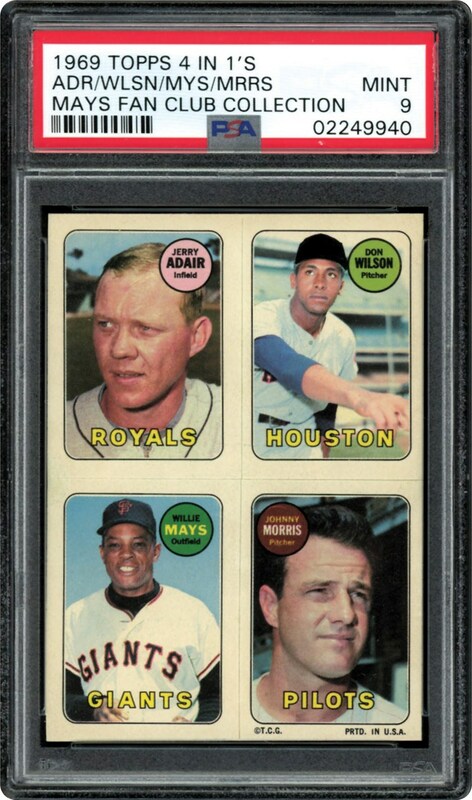 This Topps 1969 insert from the 4 in 1 series showcases Wilson, Adair, Morris and MAYS all on the same perforated card. 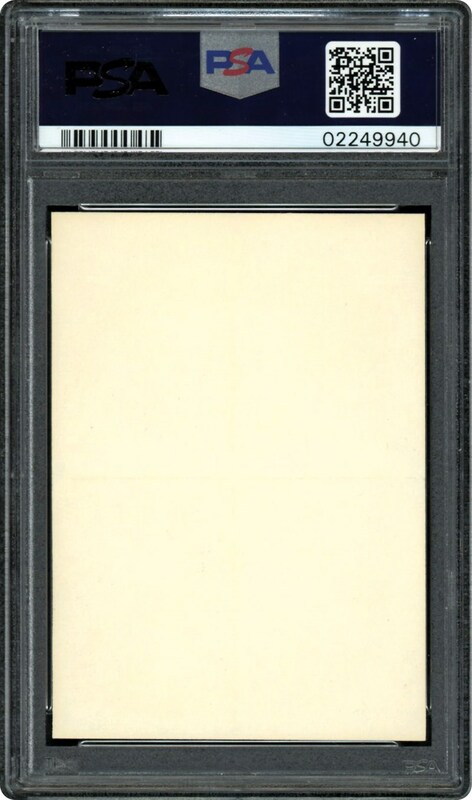 This card is offered in a POP 2, none better, PSA 9 MINT holder. Own it and hold it yourself!! !